Father’s Day is June 17 this year. 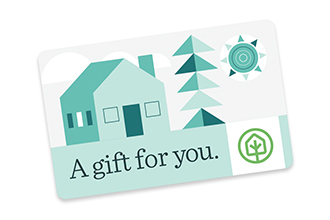 If you know where to look, you can gift every applicable gentleman in your life something cool (and even better: something local). 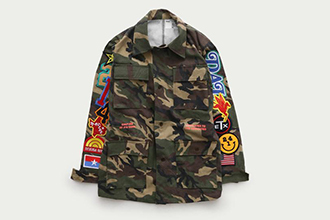 In this list, we’ve curated everything from a Dallas-proud field jacket and denim in Deep Ellum to a pair of genuinely cool socks (seriously). Happy shopping! 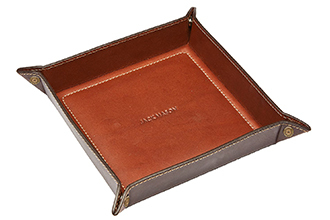 Trust a fellow family to create the perfect gift for the patriarch of yours. 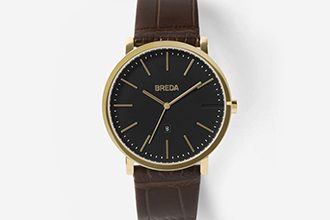 Breda, a Dallas-based watch company run by siblings, has the perfect gift for your guy this Father’s Day season. The Breuer is Breda’s first dress watch, and is complete with a leather band and stainless steel casing. 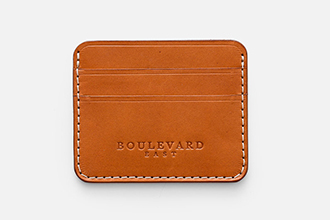 Almost all of Boulevard East’s leather goods are made in a small garage in the Knox-Henderson area, and proudly stamped with the phrase “Made in Dallas.” Snag their slim wallet to help dad keep his pocket game chic. The Deep Ellum-based company (the one with that hip, refurbished ’70s Airstream) is perhaps best known for their watches, but their Italian leather goods are a beautiful representation of the brand’s classic, American style. 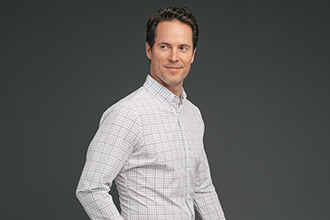 This performance fabric dress shirt is made with the same fabric as Mizzen+Main’s Leeward Collection featuring a longer collar point, a placket, updated buttons, and convertible cuffs. As always, their shirts require no ironing, have four way stretch, and are machine washable. Presumably, your dad is a Dallas dad — a Dallas dad who loves Dallas, and just maybe this magazine as well. 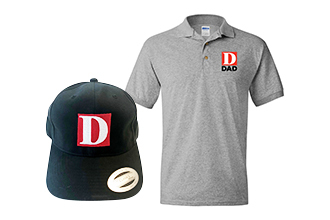 Help dad be quintessentially Dallas with our limited-edition D Dad hat and t-shirt. Has dad been using the same briefcase since the dawn of time? Dads do that sometimes. 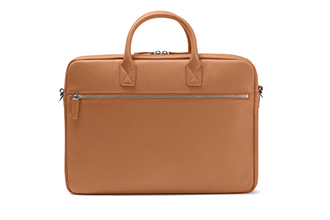 Give him an upgrade with Leatherology’s sleek laptop bag. The leather is insanely luxurious, and there are loads of pockets to keep dad and his tech organized. 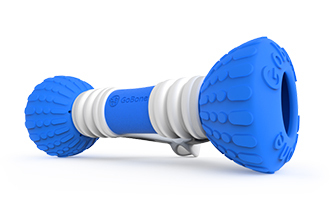 Somewhat of a Roomba for dogs, the GoBone “smartbone” casually landed a spot on Oprah’s Favorite Things last year, and lets dad interact remotely with his best friend. 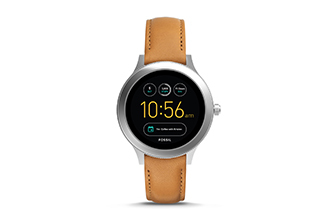 With one of Fossil’s stylish smart watches, dad can track his steps, control his tunes, and get reminders about upcoming meetings. Plus, he’ll never miss your text again. Your dad’s not a regular dad, he’s a cool dad. Get him some outerwear that’s as awesome as he is courtesy of By Way of Dallas, which aims to create original goods that reflect our city’s culture. If you’re begging your dad to ditch the crew sock and athletic shoe combination, gifting him with the Zeke Sock is the first step. The no-show sock will elevate dad’s style overnight. 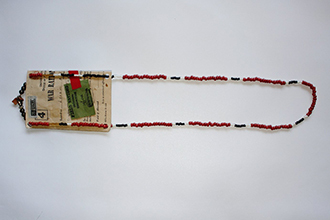 The historian in dad will dig the packaging (featuring actual World War II ration booklets and stamps), while his sartorial side will appreciate the Coral snake-inspired beading. The men in your life deserve the best head-to-toe, and the Miron Crosby Seth Boot in Black and Toast is the absolute finest. 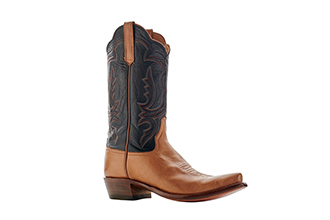 Carefully embroidered and crafted with remuda leather, these boots are made in Mercedes and authentically Texan, just like dad. 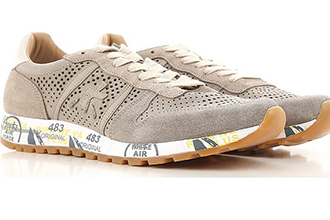 Premiata is a brand that revives classic silhouettes with unexpected details and pops of color. 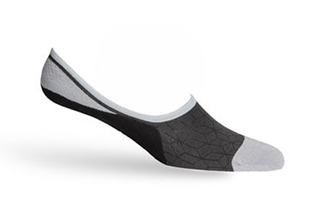 With perforated tan and grey suede and colorful details along sole, this is the perfect shoe for Dad. 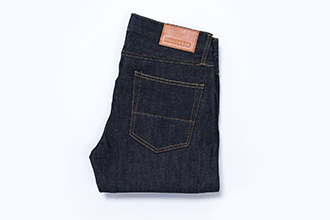 Easily worn with five pockets, washed chinos, and shorts. Chances are, your dad loves beer. 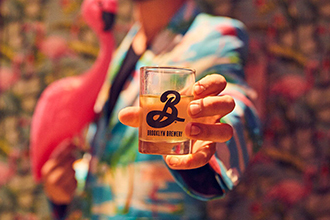 Lucky for him (and you), Brooklyn Brewery is bringing their next-level beer bash to Deep Ellum on Father’s Day weekend. There will be beer and cider from Brooklyn plus 6 other craft breweries, live music, vintage arcade games, augmented reality, limited-edition donuts, and lots of other weird and unexpected surprises that pair perfectly with great beer and quality dad time. Tickets are $20—or $35 for the Tasting Experience which includes some extra swag, early access, and more. The Dallas-based footwear company’s supremely comfortable sandals are so popular, fans were showing up to Hari Mari’s warehouse just to buy a pair. 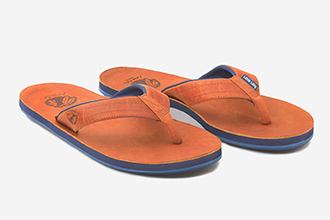 Thankfully, the brand decided to open a full-time retail shop in East Dallas, where you can score dad some new flip-flops and even monogram them on the spot. Amp up your dad’s grooming tool belt with The Single Edge Starter Set. 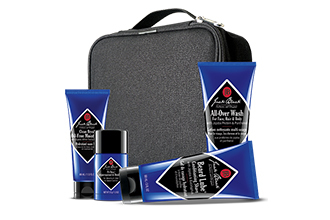 Included in the set is a stainless steel Single Edge razor, a shave brush, shaving cream, healing post shave, and 20 additional razor blades, ensuring dad will always look fresh and clean. 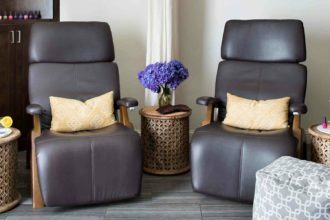 Treat dad to a relaxing double-header with The Front Runner, Hiatus Spa + Retreat’s Father’s Day special featuring an athlete’s massage and an invigorating facial. 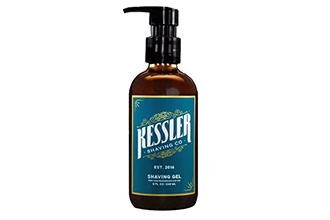 Inspired by the timeless charm of Kessler Park, the companie’s luxurious products, made with aloe leaf juice and cannabis oil, will help dad groom in style. 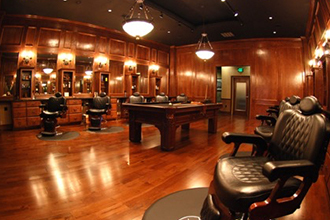 Give dad the power to get his ’stache styled or even schedule a massage at the Dallas-based men’s grooming salon, which has locations in Inwood Village, Uptown, and The Hill on Walnut Hill Lane. 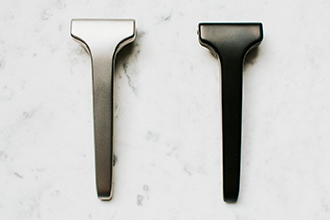 From the Dallas Cowboys’ locker room to practically every men’s department you’ve ever seen, this locally-based company has distinguished itself with luxe products that really work. 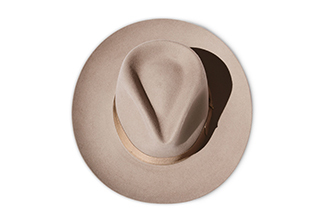 Alongside selvage denim and tobacco-infused colognes stockpiled inside Commerce Goods + Supply, the Adolphus’ new boutique, you’ll find The Renard, a unisex fedora made exclusively for the hotel by Garland-based Stetson. 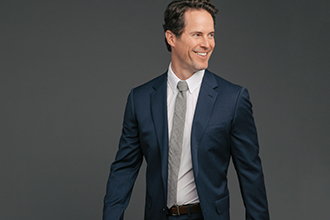 Luxury travel apparel at Peter Millar is designed with his favorite destinations in mind. 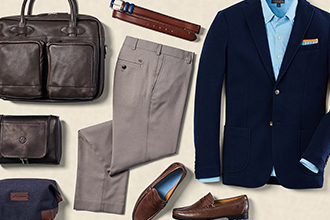 Choose from a variety of different styles and products, including Dukes Travel Caddy, Heathered Twill Shave Bag, Burnished Belt with Contrast Stitching, Charlotte Performance Trouser, Dress Penny Loafer, and Crown Comfort Blazer. If you want to check it out in-store, visit Peter Millar’s location at Legacy West. Like a first aid kit, the Explorer Collection by Texas Standard will arm your man with the essentials for any Dallas adventure. 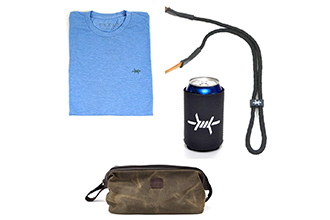 This set includes a Performance Hybrid Tee, a Sunglass Strap, a Can Caddie and a Waxed Utility Case. 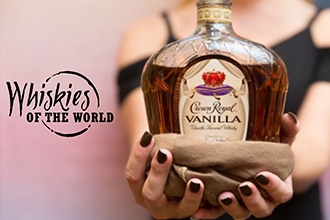 Discover the world of whisky like you’ve never seen before. Over 200 distilled spirits from around the globe, along with their makers and ambassadors, creating a night of grand tasting. The evening includes whisky seminars, a variety of food for pairing, and a whisky and cigar patio.